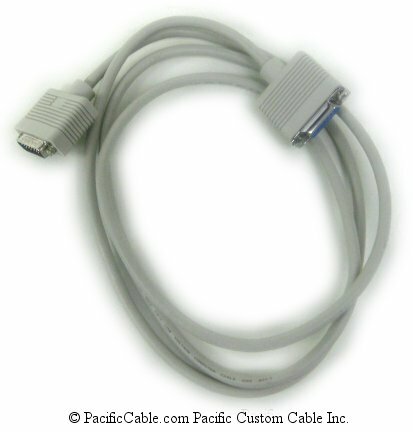 An AUI cable can be used to provide the connection between an external MAU and the Ethernet interface. 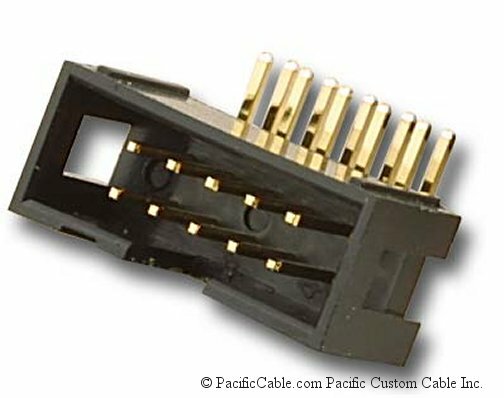 The MAU is equipped with a male 15-pin connector with locking posts, and the Ethernet interface (DTE) is equipped with a female 15-pin connector that is typically provided with a sliding latch. 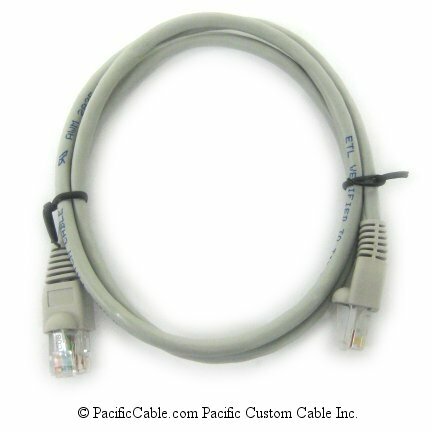 The AUI cable carries three data signals between the Ethernet interface and MAU: transmit data (from the Ethernet interface to the network), receive data (from the network to the interface), and a collision presence signal (from the network to the interface). 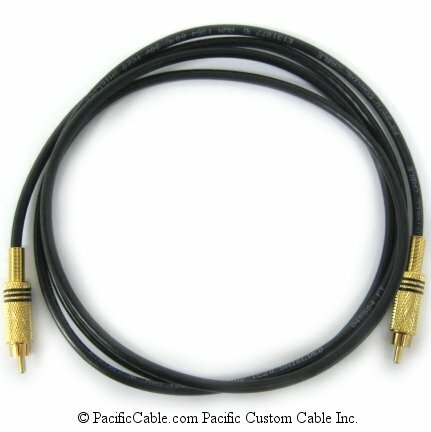 Each signal is sent over a pair of wires. 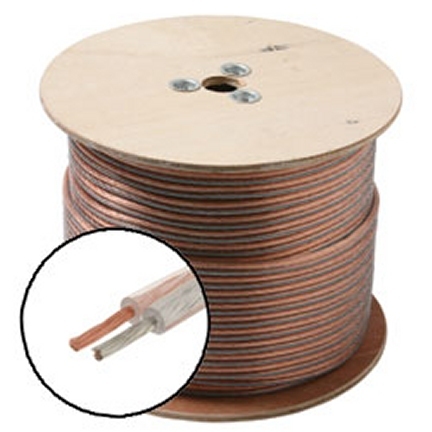 Another pair of wires are used to carry 12 volt DC power from the Ethernet interface to the MAU.